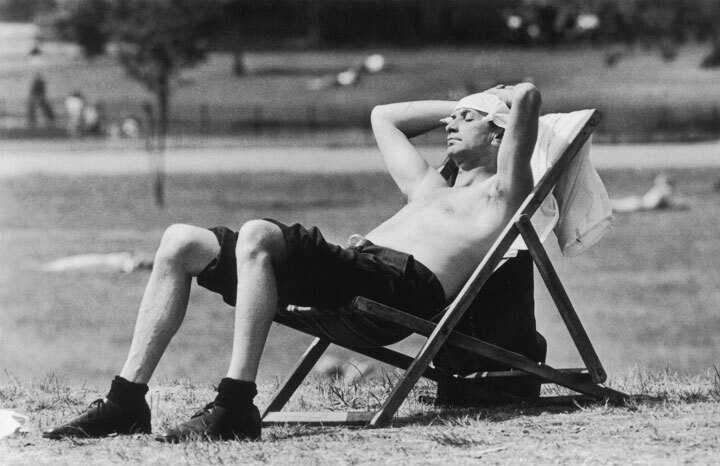 Nostalgia > The sizzling summer of 1976! The sizzling summer of 1976! There's more memories in every issue of Yours magazine, out every fortnight on a Tuesday.